Saint George’s Tillydrone Church is the Church of Scotland Parish Church for Tillydrone in Aberdeen, Scotland. We are a small church and we’ve got a big heart. 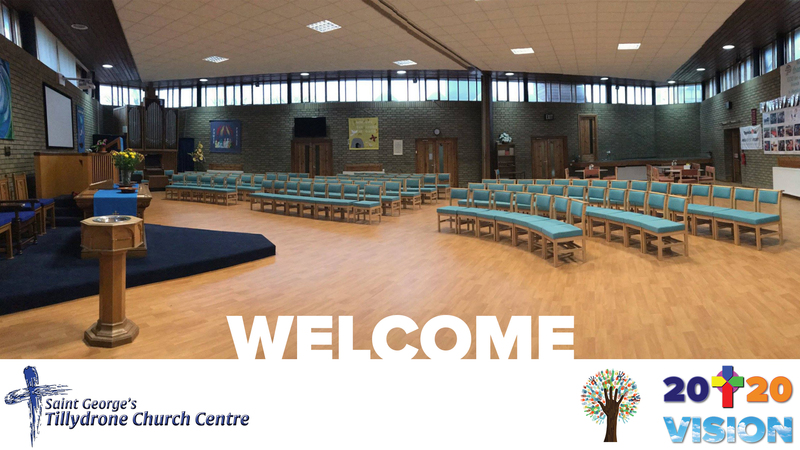 You’ll always find a warm welcome with us at our Sunday service which starts at 11:15 prompt. We’ve an active Sunday School especially for the kids too. We have lots of activities going on all through the week. Take a look at our our Facebook page and see what’s happening: search Facebook for Tillydrone Church. We’re part of the Presbytery of Aberdeen and we’re a congregation within The Church of Scotland. Of special note is that we’re a Chance to Thrive Congregation under the Church of Scotland’s Priority Areas initiative. We’ve people of all ages and all walks of life worshipping with us. We’ve no dress code and most of all we want you to be confortable when you join us. There are as many folk in jeans and a t-shirt as there are in a jacket and tie. We’d love to see you in Saint George’s Tillydrone Church. If you see the doors open then pop in and say hello! If you’re from Tillydrone then you’ll know what a great place it is! However, we’ve an overview of where we are in the world and in Aberdeen in particular. We’ve a huge amount going on in and around our church. Give us a shout and see what we’ve got for you! Finally, general contact details for the church are on every page. 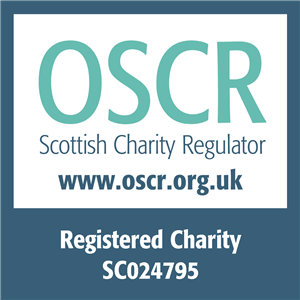 Saint George’s Tillydrone Church of Scotland, Aberdeen is a registered Scottish charity with number SC024795. Saint George’s Tillydrone Church is currently seeking a Minister and there is an “interim Moderator” in place for the time being. Rev. Elsie Fortune is the Minister at St Mary’s Parish Church on King Street and has responsibilities for Saint George’s while we find a new Minister. You can send email to the Church’s adminstration team at admin@tillydrone.church. 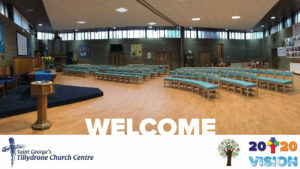 The church is on Hayton Road in Tillydrone, Aberdeen, AB24 2RN. You can get into the church’s car park from Pennan Road off Hayton Road. The best way to get hold of church administration is by emailing admin@tillydrone.church. The phone number is 01224482204 but it’s mostly unattended as there’s no full-time office staff. Saint George’s Tillydrone Church is a Church of Scotland congregation in the Presbytery of Aberdeen of the Church of Scotland. The Church of Scotland is protestant and presbyterian. Saint George’s Tillydrone is a Chance to Thrive Congregation. Copyright © the Kirk Session of Saint George's Tillydrone Church.